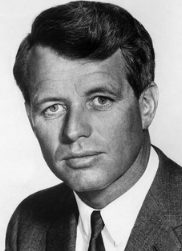 Evidence and research summaries for three notable people in the assassination case Senator Robert F. Kennedy reviewed at the JFK Lancer 2018 NID Conference by C.A.A. Savastano is offered and new connections and leads are established with primary evidence. Enjoy our new RFK assassination Related Individuals of Note section and a fresh related interview with The Past American Century podcast. C.A.A. 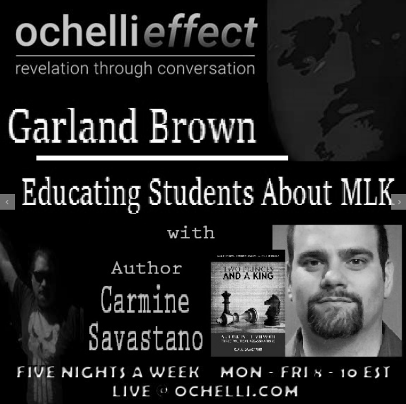 Savastano returns to the Ochelli Effect to assess the morphing narratives and public reports connected to the assassination of journalist and reform advocate Jamal Khashoggi. The prior contended story of Roscoe White despite its lackluster ideas is still advocated by some and the subject of at least one new book. These ideas are compared to verifiable evidence and the evolving associated claims. Your host Chuck Ochelli, researcher Rob Clark, and C.A.A. 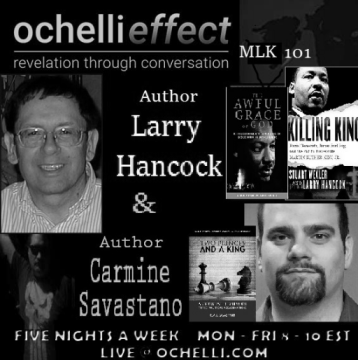 Savastano the author of "Two Prince's And A King" reunite to discuss public and official myths in the assassination case of President John F. Kennedy.